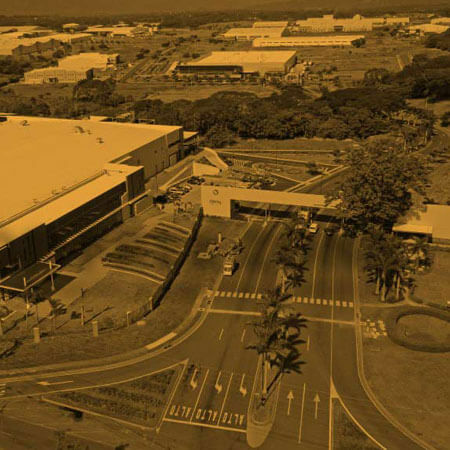 During the last number of years, the Life Sciences industry has become a strategic sector for Costa Rica and it continues experiencing important dynamism. Today, Medical Devices have become the most important manufacturing exports sector of Costa Rica, and Coyol Free Zone represents 63% of them, with more than $1,976 million in 2018. Provide innovative solutions for clients who positively impact our partners, collaborators and community. Become leaders in sustainable real estate development in the region, while increasing efficiency standards and integrating suppliers to provide the best quality of products.